Why you need to install EPEL Repository in RHEL or CentOS ? 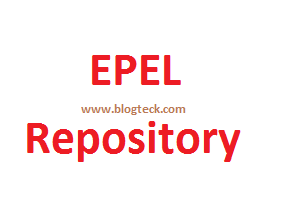 EPEL Repository you need to install, in most of cases it needs as prerequisite such as Automation tool like ANSIBLE. How to Install EPEL Repository in RHEL Or CentOS ? Step 1: Before installing EPEL Repository ensure you installed wget in your machine. To install wget you need to give command # yum install wget -y . After that just give the below code to download latest EPEL Repository. Watch video to install with the same commands.